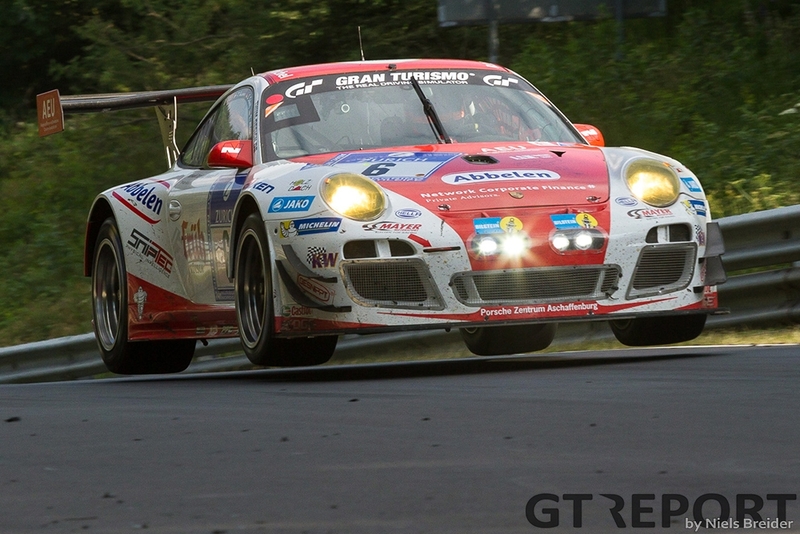 Tragedy struck at the VLN season opening race at the Nürburgring last weekend. RJN’s Nissan GT-R Nismo GT3 driven by Jann Mardenborough crashed into a crowd of people, killing one spectator and injuring several others. 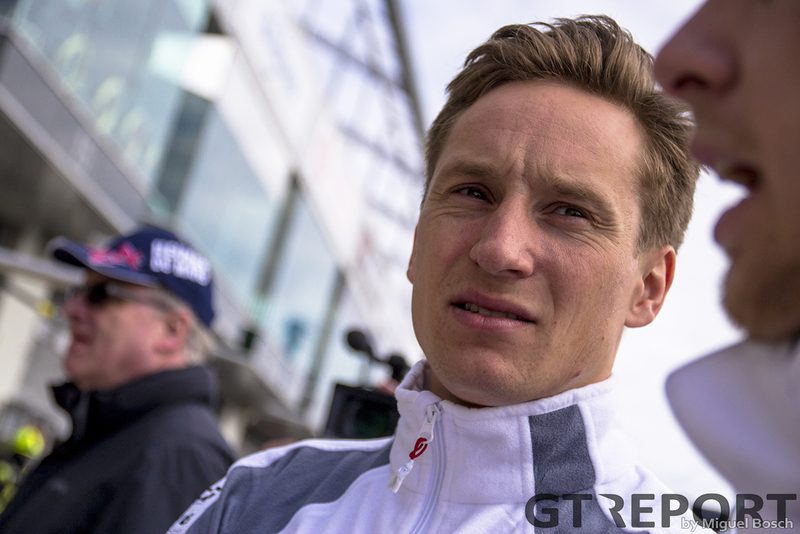 One of the drivers present at the Nürburgring that day was Renger van der Zande, who raced one of the Mercedes-Benz SLS AMG GT3’s of Rowe Racing. Knowing all too well about the dangers of Flugplatz, the international sports car driver shares his thoughts and feelings about what was one of the darkest days in the history of the Eifel race track. “Flugplatz is a corner where you have to lift-off the throttle in a GT car just before a bump,” the Dutchman says. “Those photos you see where the front of the car gets off the ground: that is exactly on that spot. Flugplatz got its name in days gone by in reference to a small airfield next to the track. The section has a history of violent accidents, most notably Manfred Winkelhock’s 1980 crash in a Formula 2 car that looked eerily similar to Jann Mardenborough’s accident. But also in recent years things have gone wrong here: one year ago, Richard Göransson lost control of his Rowe Racing SLS AMG GT3, hit the tyre barrier and was launched over the guardrail, narrowly missing a manned marshal’s post. The Swede’s car, however, only lost contact with the ground after the impact with the tyre barrier. Because of the blind character of the corner and the run-up to it, combined with the many accidents that happen at Flugplatz, drivers are discouraged to overtake here, not in the least place because of the high speed at which the turn is taken. “It’s a high speed corner: you approach it in fifth gear so you’re going over the crest at over 230 km/h. When at that moment you’re car is doing 230 km/h and it gets off the ground with more than 20 centimetres, you can imagine that a car with such a big [flat] floor catches very much air and could takeoff. “Mardenborough didn’t do the start, so he was only just in the car. It might have even been his out-lap, which means it happened on cold tyres. 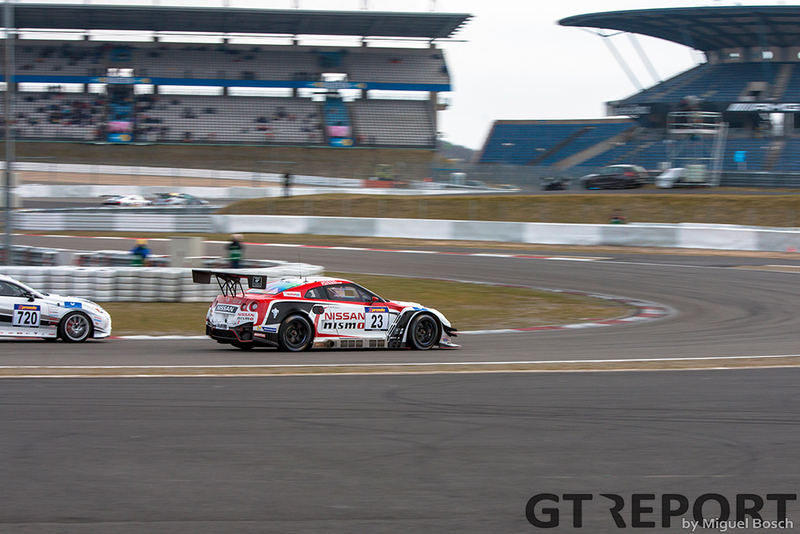 As a precaution, the German motorsports federation DSMB has banned many classes from racing at the Nordschleife until further notice, including the top level SP9/GT3 class that the GT-R raced in, and classes for GT2’s and experimental vehicles such as the Glickenhaus SCG003c. 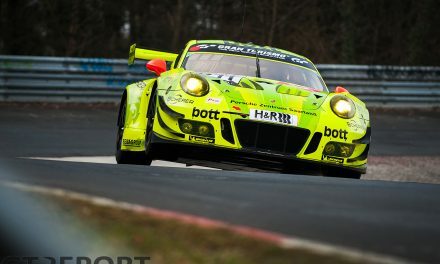 Those are the classes that have made the VLN championship and the 24 hours of the Nürburgring boom over the past decade, attracting many new fans and professional teams and drivers. 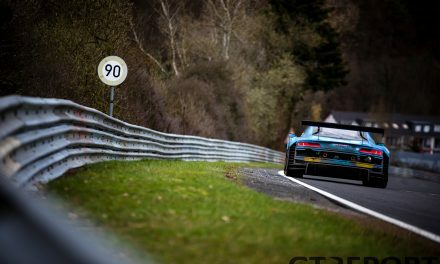 With testing also suspended, the development of these cars are affected as well, as there is no substitute to the Nordschleife with its unique characteristics. Whatever the investigations of the police and DSMB will reveal, for Van der Zande, the human aspect of this drama outweighs everything else.